People say that Australia is full of things that want to kill you. Vicious boxcar-sized sharks, Rocky Balboa Kangaroos, insects, snakes by the bushel. One of the deadliest is called the common adder. How scary are your snakes that a lethal one is called “common”? I don’t even want to hear about the one they call super rare. What does it do? Kill you, your ancestors, and all of your yet-to-be-born descendants? And you don’t ever want to know how they feed their babies. I am not kidding. 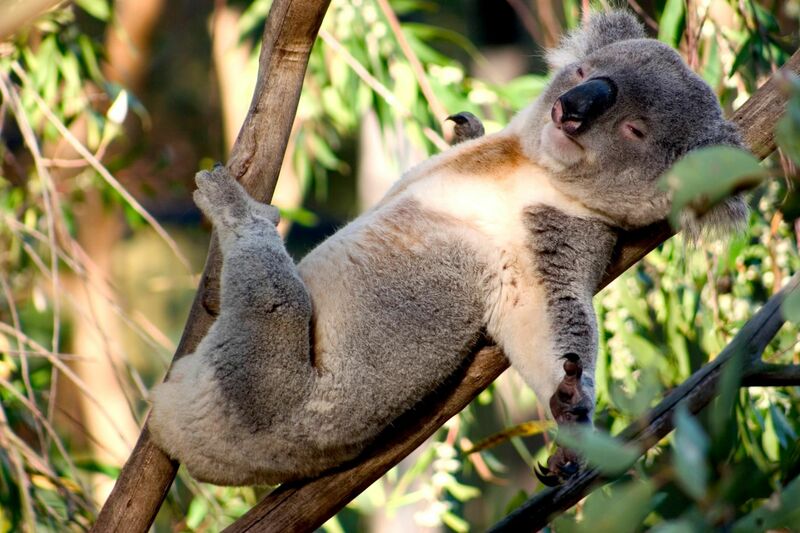 And the cute, cuddly Koala bear? They are horrifying, disgusting animals which are crawling with…Chlamydia. In some locations, 90% of them are infected. But Australia’s got nothing on the good old US of A. From sea to shining, murderous sea, there are things large and small that can tuck you in for a nice long dirt nap. 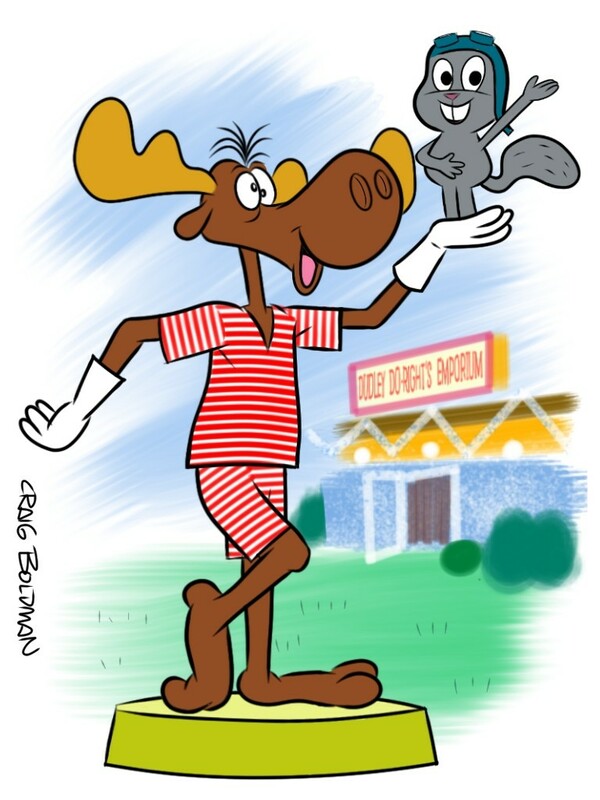 Bullwinkle J. Moose may be cute and sweet on TV, but moose attacks kill three to four humans a year. 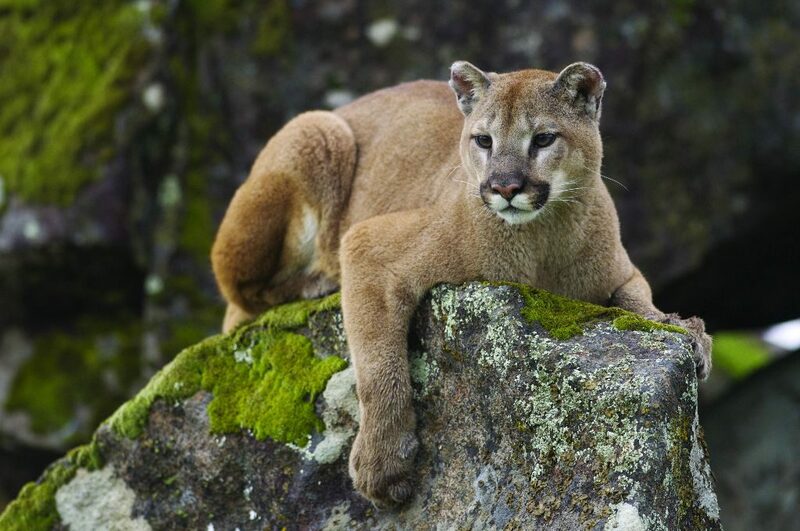 Mountain lions, cougars, and Catamounts are different names for the same animal. And, this animal can and will end you. In the last 120 years, ninety people have met their end on the wrong side of these feline assassins. Think it can’t happen in the heart of NC? Think again, o deluded Tar Heel. One day about four years ago, I was in the woods, walking my dog. We came around a bend in the trail, and fifty feet away, and on the other side of a creek was a mature mountain lion. We quickly turned around and went home. My local animal control officer informed me that I was far from the only person to have a sighting. So, keep an eye on toddlers and small pets. 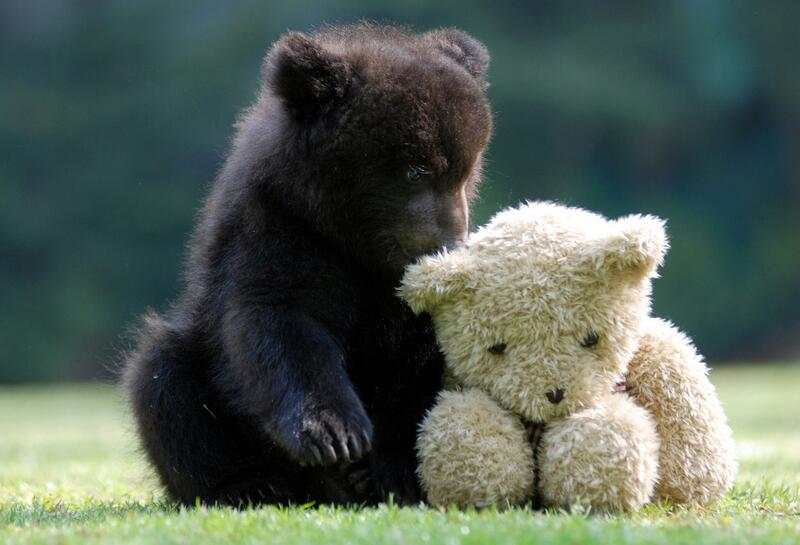 I love bears; nay, I adore them. They’re big and gorgeous and have squishy little faces that I just want to kiss. According to statistics, approximately three people die each year from encounters with Pooh’s cousins. But I’m convinced these reports result from doing it wrong, and the fake news of anti-bear propaganda. *Disclaimer: For legal reasons, I do not advocate bear/human interaction. Dogs take 35 lives a year. But I blame the majority to horrible owners who shouldn’t even own stuffed animals. Dogs are too good for us, and not natural born killers. Snake aversion is common. The fear is not misplaced. Those evil, lethal reptiles injure 7-8 thousand people each year, and around five people die from those attacks. I’ll let you in on a secret; snake enthusiasts weird me out. It’s unnatural. Smaller does not, unfortunately, mean less lethal. 1000 people in the US are killed each year by bees. One bite is all it takes for the allergic, and swarms of up to 800,000 have murdered the non-allergic. But the creepiest killers are ticks. They have neither venom or poison. They kill by spreading disease. They can give you Rocky Mountain spotted fever, which I’ve had. They can give you tularemia, which my father has had. Among the 16 other bugs they can give you is Lyme disease, Bourbon virus, and something horrifyingly called 364D rickettsiosis. But wait, there’s more! Carried in the blood of lone star ticks is the newly recognized Alpha-Gal allergy, which makes you allergic to red meat. No more steak, burgers, bacon or Eastern NC barbecue for the rest of your life. How evil and vindictive is that? There is real danger out there. There are things out to make us dead. I’d tell you to stay in bed with the covers pulled up, but as a result of outlawing DDT, there’s been a real resurgence in bed bugs, so… Thanks for your time.